DJ FredOne's pics for the evening. April 14, 2014. © 2015 Danny R Peralta. 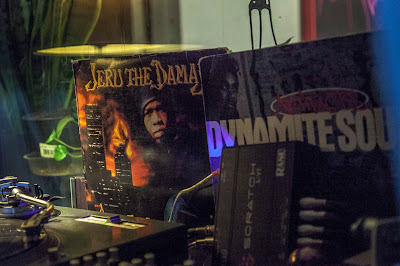 The TMEPro Studios Gallery held down by King Ra, L.I.F.E. 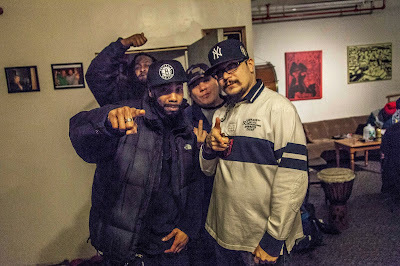 Long, Rhinoceros Funk and Julz Money. April 14, 2015. © 2015 Danny R Peralta. Peasant Podium Music Fulfills Your Radio Needs with Guerrilla Grooves Radio!!!! 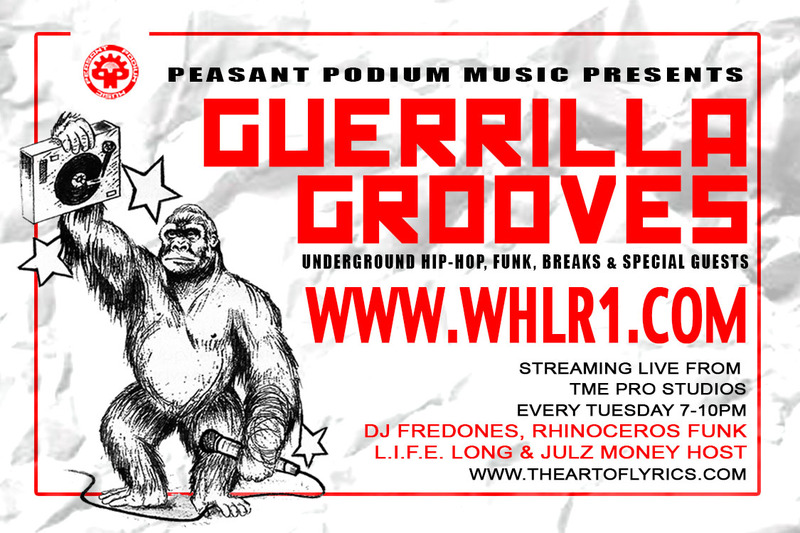 Peasant Podium Music is hosting a new live radio experience, Guerrilla Grooves, every Tuesday from TME Pro Studio!!! Join DJ FredOnes and Rhinoceros Funk as they bring you exclusive interviews and freestyles with some of the undergrounds biggest and best known acts on a weekly basis. 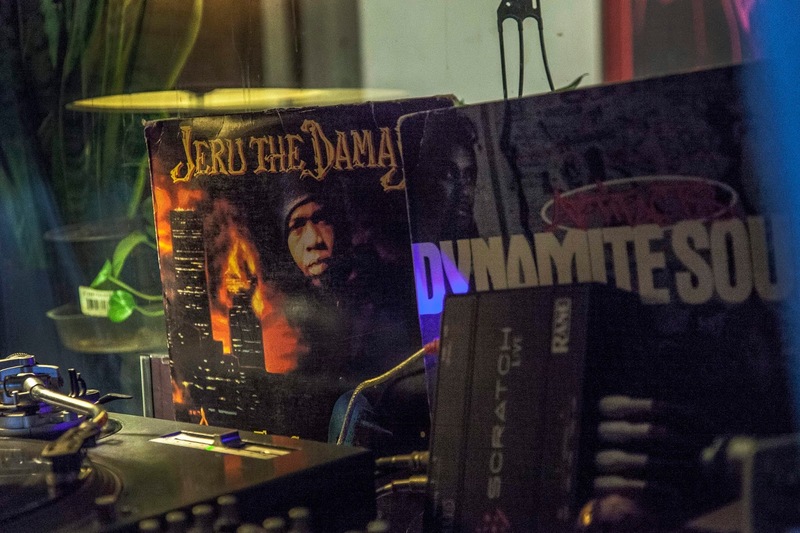 Funk, breaks, hip-hop and more every week for your listening pleasure. "Silent Hill", New Video by SilentSomeone featuring Yahzeed!!!! "Silent Hill", the new video and single by SilentSomeone featuring Yahzeed Divine off of "I Have Company" is available for your viewing pleasure now!!! 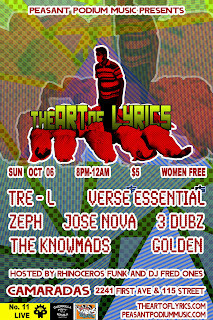 Peasant Podium Music fans are sure to enjoy another crispy visual treat by the same team that brought you "Lab 82" and "Rhinoceros Funk". Cop this and other Peasant Podium Music here. Akbar's "The Price Of Freedom" Official Video!!! Akbar is back with his second video off of the PLANET X album, this time with "Price of Freedom", directed by AK himself. Blazing track by DJ Parker Lee. Shouts to LB, DJ Fred Ones and Verbal Lexapro for their work in bringing this homage to our true heroes to a youtube near you!!! Cop that PLANET X magic here!!! 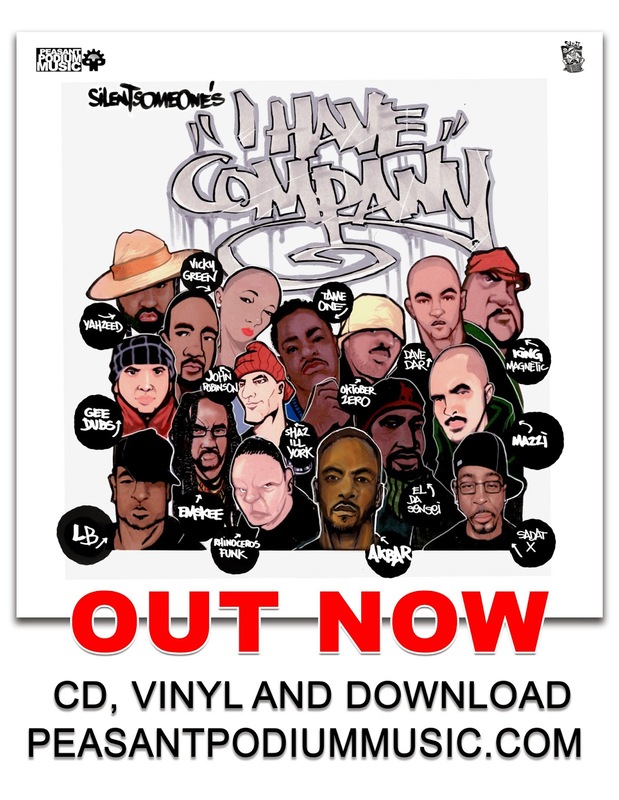 SilentSomeone's "I Have Company" is Out Now on CD, Vinyl and Digital Download!!! 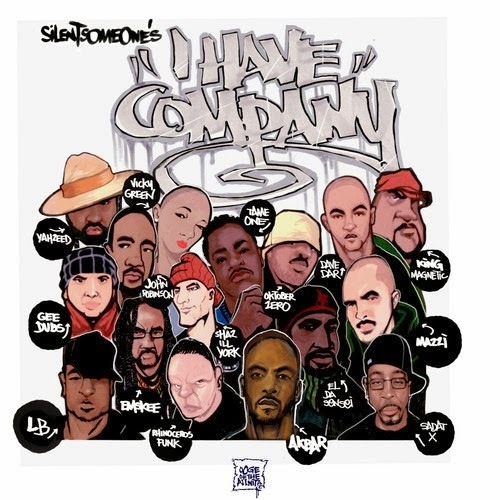 Features some of the finest MC's in the NYC underground including Tame One, Yahzeed, Akbar, Rhinoceros Funk, LB, Mazzi, El Da Sensei, Shaz Ill York, Oktober Zero, Gee Dubs, Sadat X, Dave Dar, King Magnetic, Vicky Green, Emskee, and John Robinson!!!! "Lab 82" Video Premier - SilentSomeone featuring Shaz IllYork, El Da Sensei and Oktober Zero!!!! 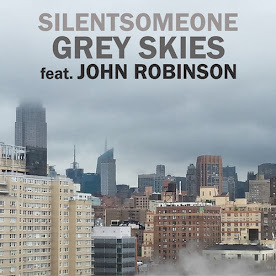 by SilentSomeone on Peasant Podium Music!!! "LAB 82" is a graffiti heads anthem dedicated to all store front violators and wall muralists featuring EL Da Sensei, Shaz IllYork, and Oktober Zero and perfectly depicts a writers ambition over SILENTSOMEONE'S production. Single available on Itunes, Amazon and more. Full album in stores November 2013. Maxi 12" Single Available November 2013 at your favorite record store. Its another Peasant Podium Music Weekend with 4 Events in 3 Days!!!! 4 events in 3 days!!!! 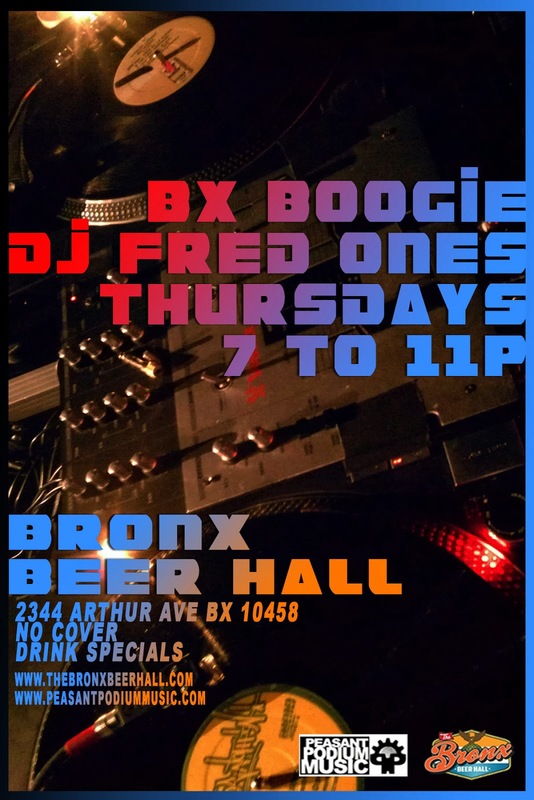 We start the weekend early with DJ FRED ONES at his Thursday night "BX BOOGIE"
residency at the BRONX BEER HALL. ON FILM: THE GRAFFITI MOVEMENT FROM THE 70s and 80s"
featuring the photographs of FLINT... and NIC ONE. A must see for graffiti culture purists. 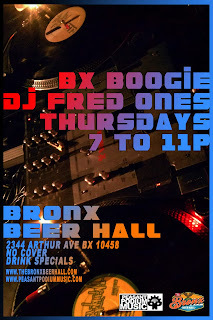 spinning funky classics all night!!!! As always, MC RHINCEROS FUNK AND DJ FREDONES host.